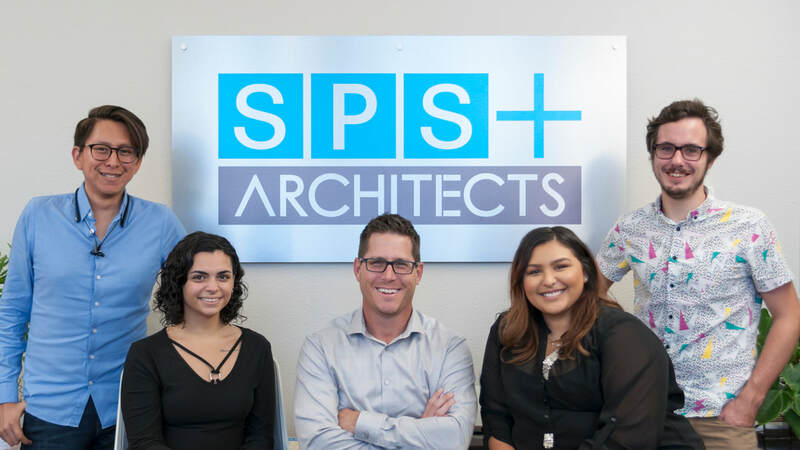 SPS+ Architects was asked to present at the National Association For Learning Environments Conference about educational paradigms of today and how they will change in the next 20 years. SPS+ developed a team of young professionals from diverse backgrounds to develop a concept that can be inclusive to all learning types. This future focused design team has been able to develop a foundation to design collaborative and functional spaces that invoke the inherently curious learners of today. This is a great example of how SPS+ Architects is at the bleeding edge of design for school districts not only in our great state of Arizona but internationally as well. Below is the finalized document developed by SPS+ Architects as of November 2nd 2018. This is a living idea, therefore the document will never truly be finalized.